HomeBlogHave Fibromyalgia or Chronic Fatigue Syndrome? Don’t Let the Long-Term Disability Insurer Use the Self-Reported Symptoms Limitation on You. Have Fibromyalgia or Chronic Fatigue Syndrome? Don’t Let the Long-Term Disability Insurer Use the Self-Reported Symptoms Limitation on You. Self-Reported Symptoms means the manifestations of Your condition which You tell Your Physician, that are not verifiable using tests, procedures or clinical examinations standardly acceptable in the practice of medicine. Examples of Self-Reported Symptoms include, but are not limited to headaches, pain, fatigue, stiffness, soreness, ringing in ears, dizziness, numbness, and loss of energy. 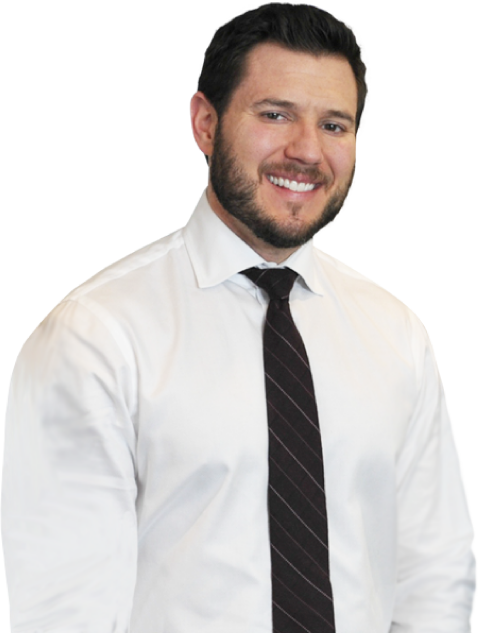 See Tassone v. United of Omaha Life Ins. Co., No. 15-8557, 2017 U.S. Dist. LEXIS 142464 (N.D. Ill. Aug. 30, 2017). United of Omaha Life Insurance Company appears to have increased its use of this limitation. In a recent case from the west coast, Curran v. United of Omaha Life Insurance Co., No. 15-56599 (9th Cir. Sept. 22, 2017), United of Omaha applied the limitation to a claim for disability benefits due to fibromyalgia. Unfortunately, for the plaintiff there, she did not include any objective evidence of how her physicians diagnosed the fibromyalgia, though she sought to supplement the record in litigation with such evidence (which the court denied). But a fibromyalgia diagnosis does not always ensure an insurer will to try to use this limitation. The key strategy is to equip yourself with skilled counsel who will present the right kind of evidence to escape this limitation’s application, as happened in Tassone v. United of Omaha. There, plaintiff included the necessary objective evidence to show the basis of the diagnosis by the treating physician. 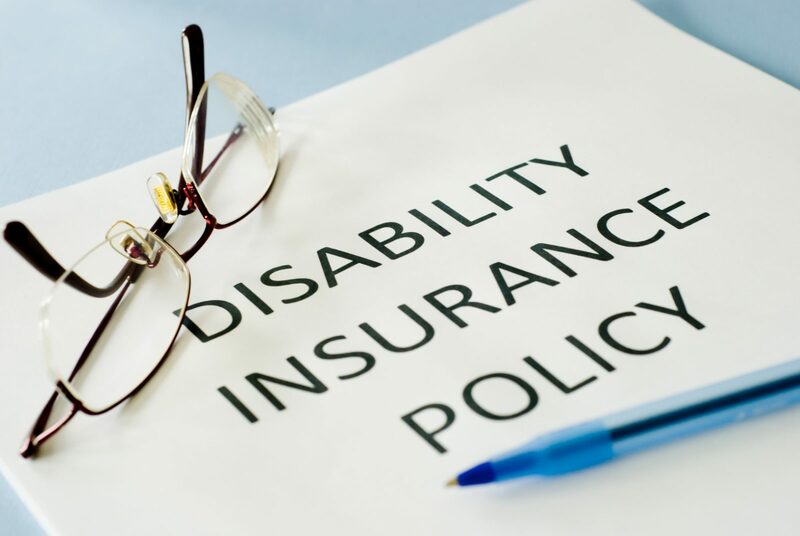 If you have a claim for long-term disability benefits due to fibromyalgia, chronic fatigue syndrome, or Lyme disease, or are thinking of making a claim due to one of those illnesses, talk to a knowledgeable ERISA long-term disability lawyer right away.